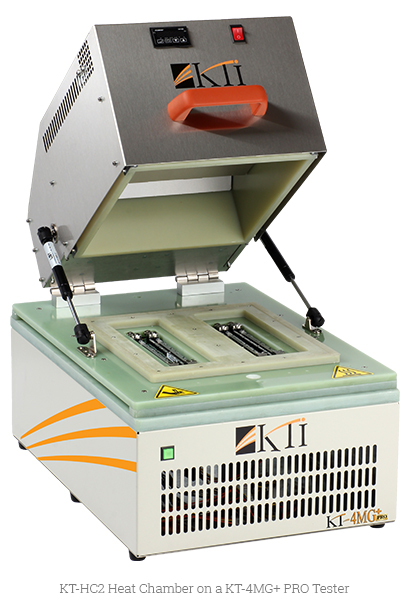 KT-HC2 | KingTiger Technology Inc.
objective is to simplify the DRAM Failure Analysis process by combining all the steps in ONE. consumption 1,500 W Maximum. 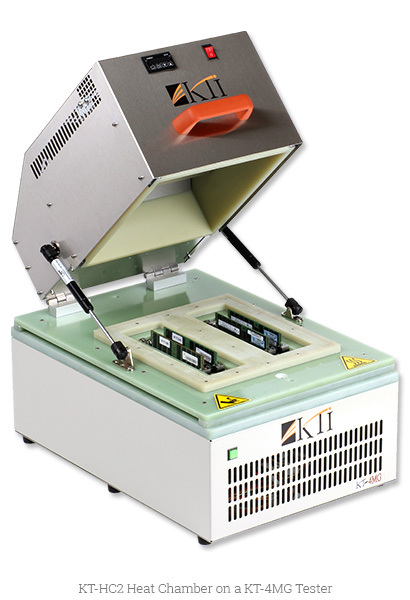 It provides DUT testing in the temperature range from 25°C to 85°C. 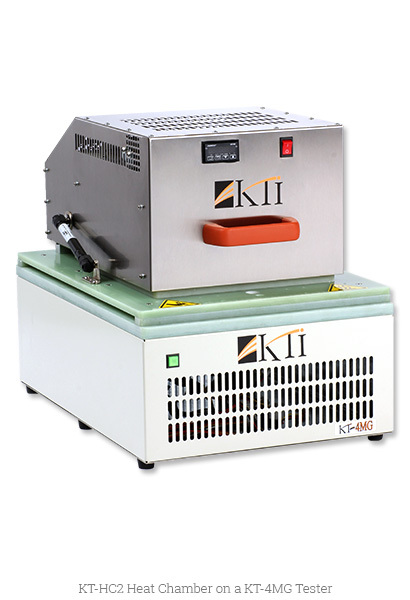 The Heat Chamber supplements all KTI testers and enhances their functionality by providing high-temperature DUT testing.